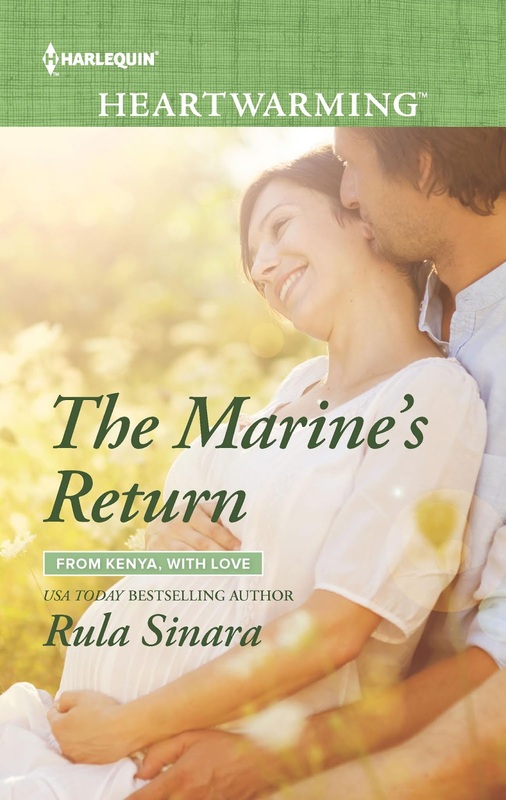 The Marine’s Return is the sixth and final installment from Rula Sinara’s series, From Kenya, With Love. It is, also, my first introduction to both Miss Sinara’s writing and this series. I thought this book was pretty good. Chad and Lexi were great characters that I enjoyed getting to know. 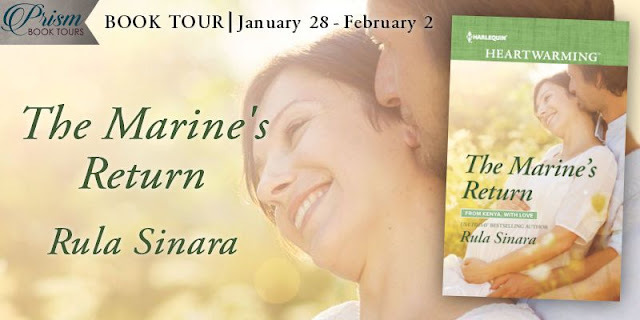 The story is one that was sweet, clean and heartwarming. It did tug at my heart at times, too. 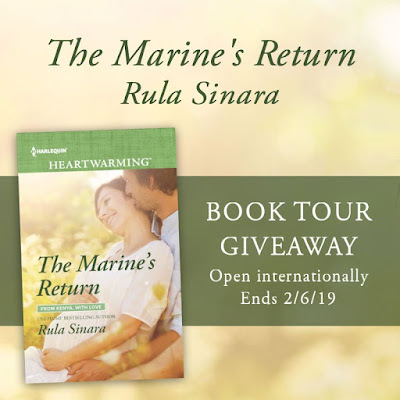 I am giving The Marine’s Return four and a half stars. 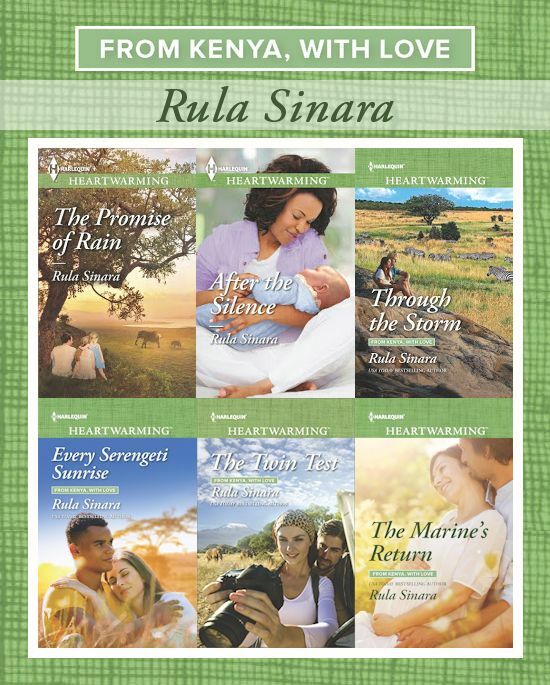 I would love to go back and read the others in the From Kenya, With Love series, as well as, more by Rula Sinara in the future. Great read! 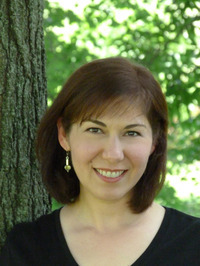 Thanks so much for hosting and for taking the time to review my book! So glad you enjoyed it! Thanks for your very review. 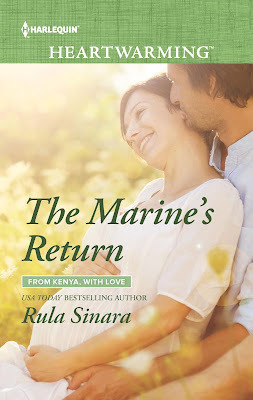 I haven't read any of these books but I plan to check out The Marine;s Return.